People are happy to follow Jesus as long as it doesn’t require any significant changes or have any negative implications. People love comfort. For many Jesus only brings additional security to an already comfortable life. Sorry to say, but that’s poor theology. It’s not what our relationship with God should look like. Get this in your head: Comfort is not the language of Christ. Instead, he speaks of a carrying a cross, giving up your life, and intentionally becoming last. 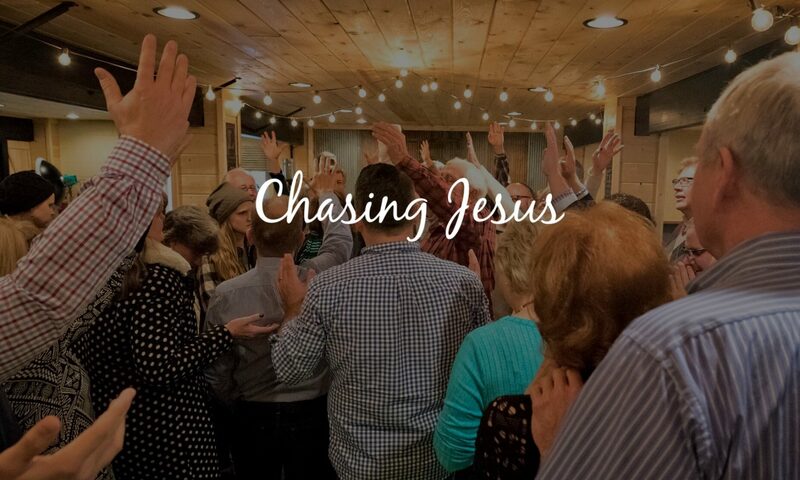 We must understand that there is no way to follow Jesus without him interfering with our life. Following Jesus will cost you something. This brings up a very important question: Has following Jesus cost you anything? Most of us don’t mind Jesus making some minor change in our lives, as long as it’s not too radical. But what if I told you that Jesus wants to turn your life upside-down? Some people don’t mind a little touch-up work, but God wants to do a complete renovation. People want a tune-up, but Jesus is thinking overhaul. Some want Jesus to inspire them, but Jesus wants to interfere with their lives. Bottom-line: Jesus will mess up your life! God has challenged me often with the parable of the Rich Young Ruler (Matt. 19, Mark 10). In many ways we all embody the Rich Young Ruler. If you live in America, regardless of your socio-economic status, you are richer than 95% of the world’s population. We have it all, everything we want and need is right at our fingertips. In the story of the Rich Young Ruler the man comes to Jesus and asks: “What must I do to have eternal life?” After some discussion Jesus finally says, “Go, sell what you possess and give it away… and come and follow me.” The young man walks away sad because he is not willing to give everything away to follow the One who called himself the Messiah. He failed to believe that Jesus is who he claimed to be… and sadly, so do many of us. After much thought about this passage I believe the core of the story has to do with us letting go of things in our lives that keep us from completely surrendering to the Holy Spirit and following God. In the past I’ve given up certain hobbies, relationships, roles, and other things that I felt I was holding too tightly. Sometimes these things get in the way of us authentically following Jesus. I must remember that none of what I have is mine; it all belongs to God, he merely entrusts me with certain abilities and resources to use wisely in building the kingdom. I am only a steward of what he has given me. My prayer in the coming days is that I will use my gifts the way God desires, and that I will be a good steward of the life God has blessed me with. Jesus never offers us an option between being a follower and being a spectator. He is looking for more than words of belief; he’s looking to see how those words are lived out in our lives. When we decide to believe in Jesus without making a commitment to follow him, we are nothing more than spectators. Never forget: only one life will soon be past, only what’s done for God will last. 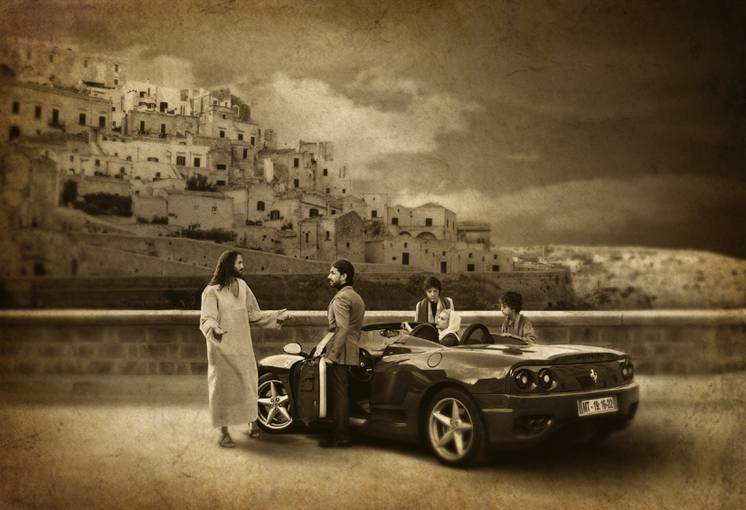 Jesus told the rich young man to sell his treasured possessions and give to the poor. This giving would show Jesus’ new love for neighbor, even the despised poor. Such giving would not “build the kingdom” (by building churches or paying church budgets? ); it would manifest the presence of the kingdom (and king, in whose name money was given). It would “build the kingdom” by displaying love for others and having a willingness to abandon all to follow Christ.